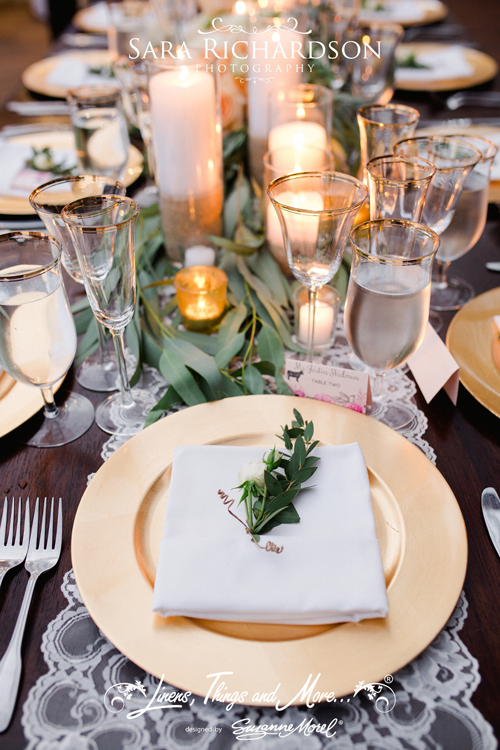 With so many elements to consider for your table décor, it is sometimes easy to forget the importance of selecting the right dinner napkins. 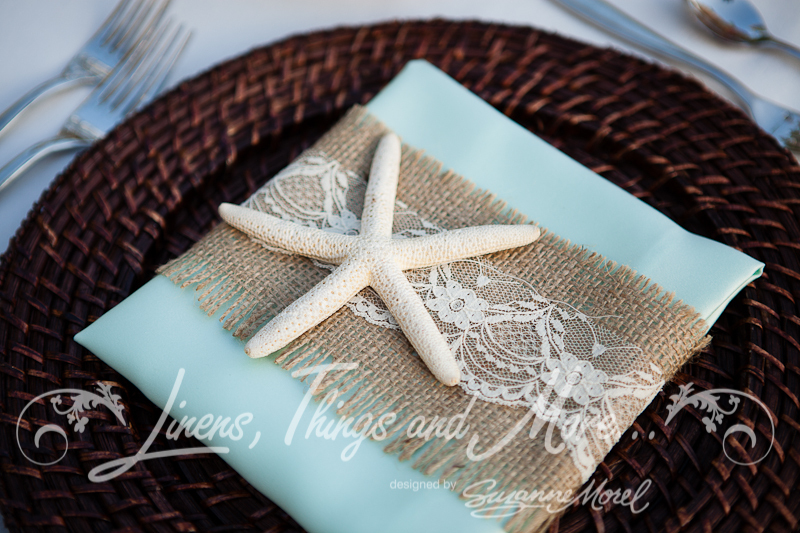 But the napkin and its special fold are an essential element of your table set-up, and this week at Linens, Things and More… we are showing you why! 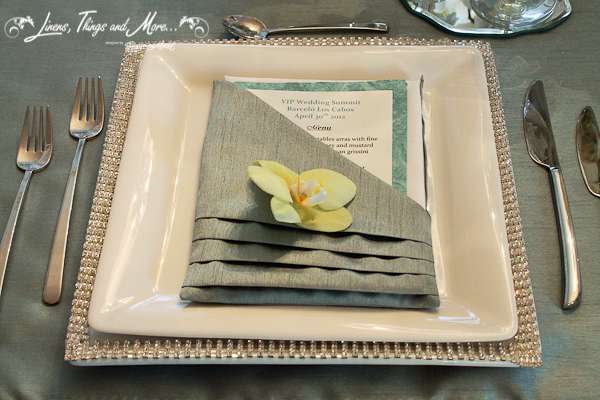 Your napkins will be a main focal point at your tables once your guests take their seats. 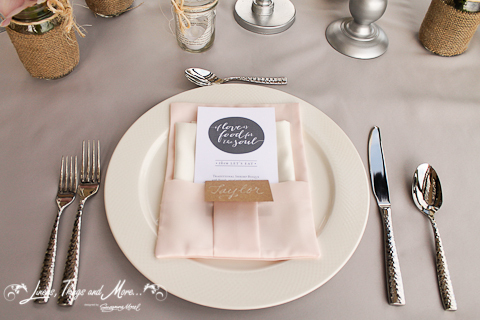 The napkin most often holds a menu or special thank you message from the bride and groom. Small favors or a single flower are also sometimes placed on top of the napkin at the place setting—a unique detail that wouldn’t be possible without the napkins! If your table décor is minimal or you do not have large flower arrangements, the napkins will stand out even before your guests are seated. Therefore, it is important to choose a fabric that will hold a crisp look and fold—and also one that ties in with your colors and theme. 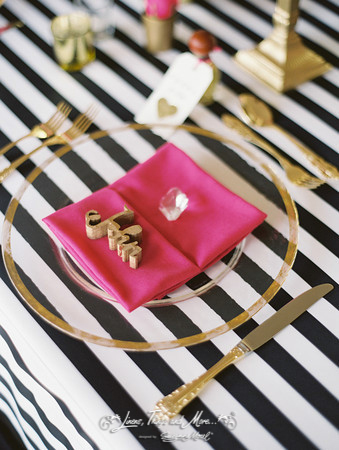 When paired with your chargers, chairs and flowers, the napkin design is a stylish way to personalize your destination wedding décor. Why settle for a plain white polyester napkin when there are so many other designs to choose from? At Linens, Things and More… we have so many napkins in our inventory, and if we don’t have what you are looking for we will design it just for you! 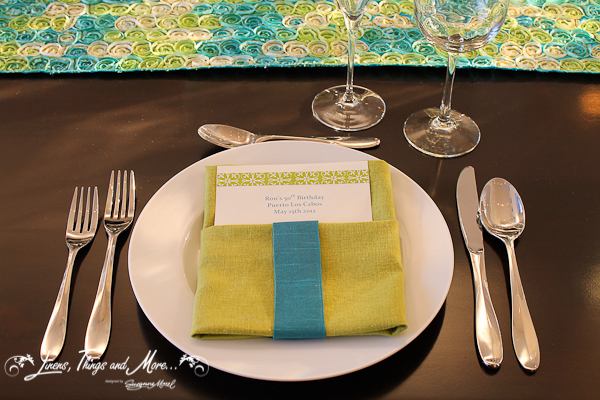 And of course when you create your destination event with us we will customize your napkin fold to ensure you have the perfect place setting for each and every guest at your special event in Los Cabos! This entry was posted in Accessories and decor, Weddings and corporate events decor and tagged Cabo linen rental Cabo event design, CABO LINENS, Mexico destination wedding decor, special event napkins cabo, Wedding design, wedding napkins cabo.